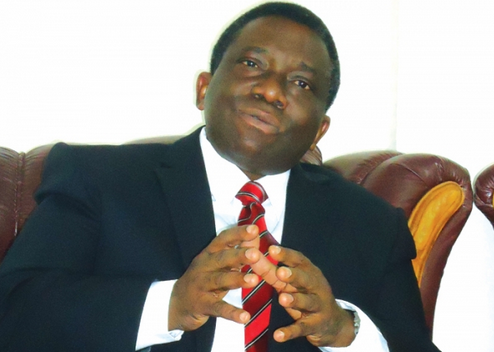 The minister of Health, Prof. Isaac Folorunsho, has assured tobacco advocacy community groups that his office would do all in its power to ensure that stricter laws regulating the consumption of tobacco in the country and the degree of exposure for children. Advocacy, a group campaigning for tobacco-free children, on Tuesday. Folorunsho promised that his office would get the Legislature to do anything to make our people stop smoking.